Pictures: Today I took a snap of the sky …. 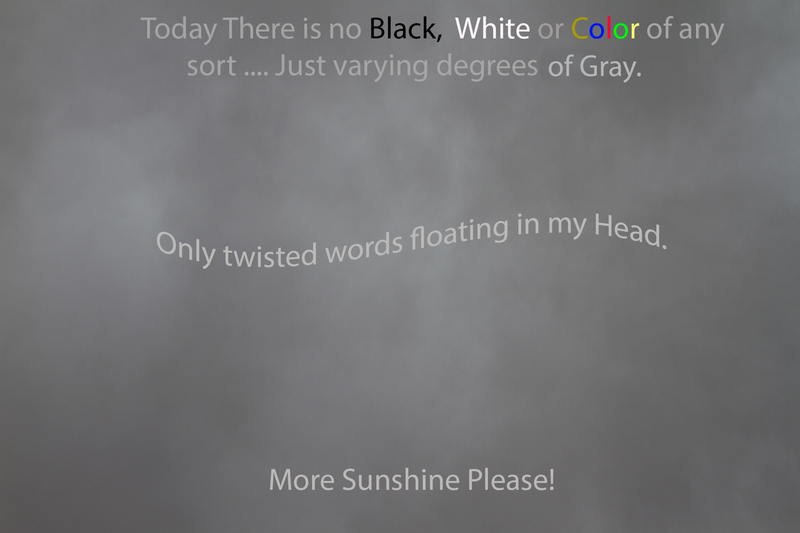 it was so very, very gray, I had to add words to the day, just so I could play! 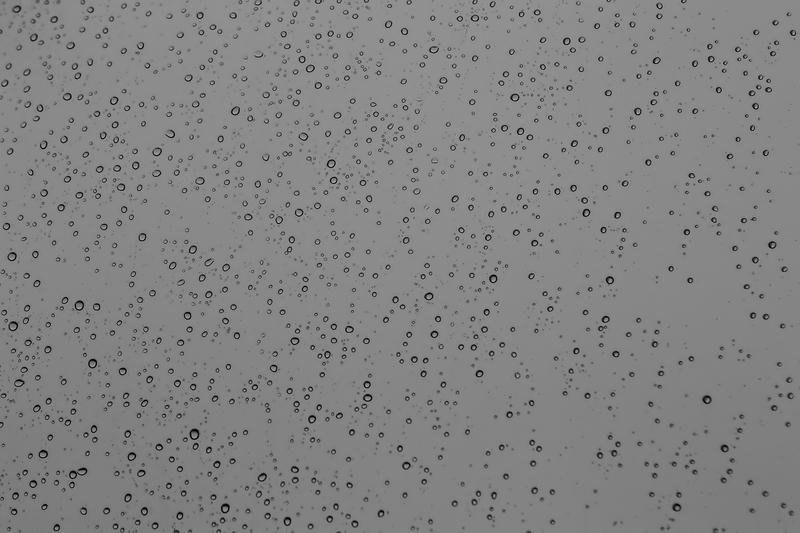 Yes, it is raining too, a gray day indeed. Here is Rain on the Window. Weather: Oh ….. never mind 😈 ! Icky here, too, up until now. New snow on The Huachucas; bright sun now – but almost time for Big Red to go to bed for the night. Oh, it’s been very dreary here too, raining most of the day. Night John. Got to love a sunshiny day 🙂 even if it is a bit windy! Ha, you too are in a very sunshiny state. Here in NM, and AZ were we have (where I spend most of my time), lots of sunshine …. and I am sure in about 3 month I will be looking forward to a cloudy day! I have one major advantage and that is very low humidity and I know from being in both the east and the west, it feels so must better without the humidity. That was indeed a gray post. Hope your weather has more sunshine in it today.